In the summer of 2013, we formed DGSA and we became affiliated with USSSA. Diamond Girls Softball Association welcomes all players from first timers, seasoned or even club level to become part of this growing organization. 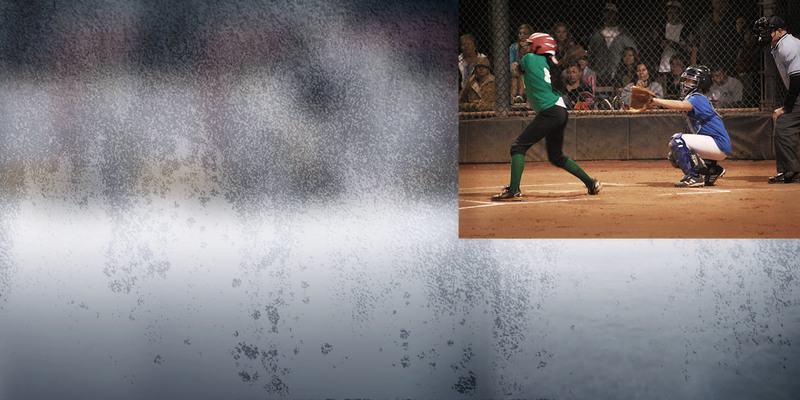 We are becoming one of the Valley's elite fast-pitch girls softball leagues. DGSA currently has 25 plus recreational teams and 3 club teams. All of our volunteers are passionate about the sport of softball and are eager to help each child grow in our league. We are a non-profit organization made up of all volunteers. Please consider becoming a Head Coach, Asst. Coach, Team mom or volunteer in anyway. Thank you.